Catch Ring Rust Radio’s Exclusive Interview with WWE and ECW legend Paul Heyman! 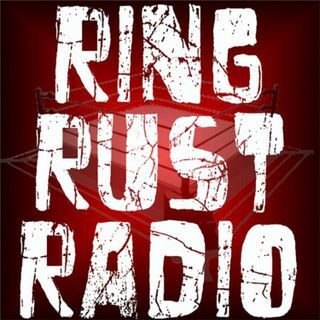 Also with Ring Rust Radio’s full WWE SummerSlam Review and Smarks Say the Darndest Things! Plus, Raw and SmackDown reviews, Dirtsheet Busters, NXT and Indy Wrestling Minute, Fan Emails, Final Season 5 Fantasy Results, Current Era Draft Card Winner Reveal, TNA Impact Wrestling Moments and so much more!